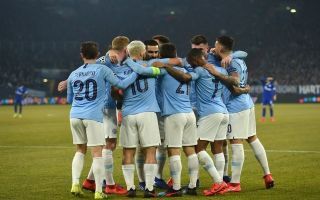 Pep Guardiola could be stunned this summer after the father of one of his biggest star’s revealed that his son could leave the reigning Premier League champions this summer. According to The Sun via a report from Mundo Deportivo, Leonel Del Castillo – the father of Sergio Aguero, has revealed that the talisman could make a shock exit from City this summer in order to return to his boyhood club Independiente. Aguero joined Independiente’s academy at the age of nine and worked his way through the ranks in his homeland before establishing himself as one of the world’s best at Atletico Madrid and now Manchester City. Aguero made history at Independiente in 2003 when he became the club’s youngest ever first-team debutant, Aguero made his debut for his boyhood club less than five weeks after his 15th birthday. Truly astonishing. “He renewed for two more years but if in July he has to come, he comes to play here. “It’s not that there was a communication and we are seeing if this year or the next one comes in. “With [Independiente chairman Hugo] Moyano everything is okay. 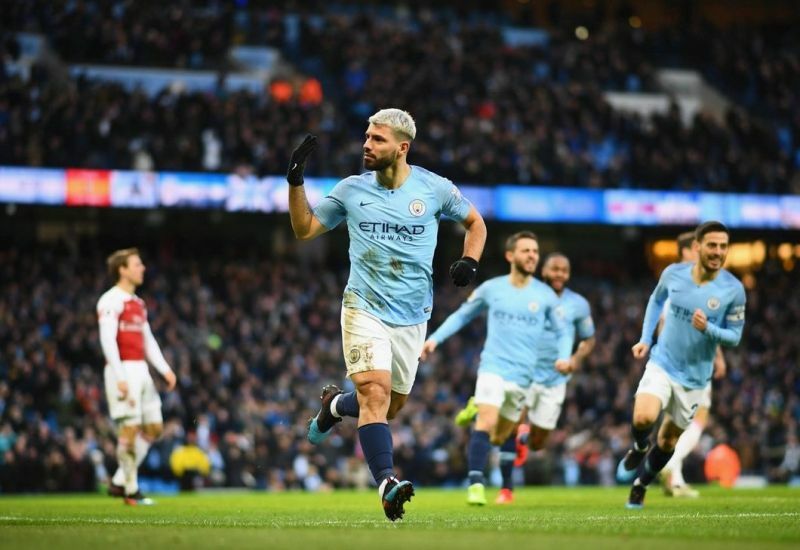 Aguero has been in sensational form for City since the turn of the year and the deadly Argentine is leading the race for the Premier League’s Golden Boot. Aguero will go down as one of the Premier League’s best ever strikers regardless of if he decides to leave this summer, the Argentinian has a insane record against ‘top six’ clubs – while some of his rivals fail to turn up in the moments that matter most – Aguero has always been deadly in big games.